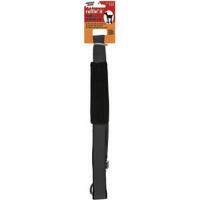 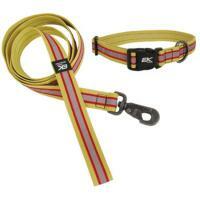 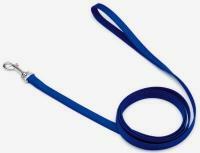 Make your pet the talk of the town in the fashionable Pet Attire collar. 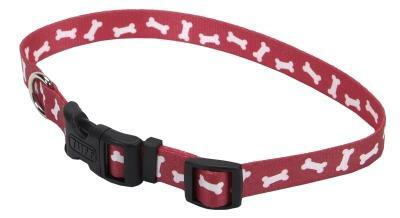 Silky, smooth and comfortable, this 5/8" collar has a "Red Bones" pattern that is colorfast and printed on both sides! Designed to accommodate a variety of dog breeds, this collar easily adjusts in size from 10" up to 14" and features a curved, snap-lock buckle which provides added comfort for the pet and convenience for the owner.